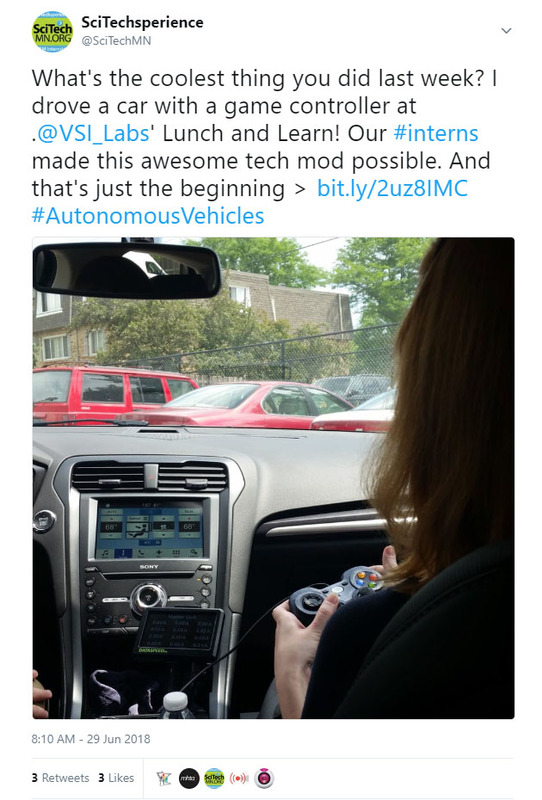 Anyone who thinks that a summer internship can’t be fun clearly hasn’t heard of VSI Labs. Don’t worry if the name doesn’t sound familiar. Like all SciTechsperience companies, VSI Labs is a small business. Unlike all SciTech companies, VSI labs is part of a very niche industry: Autonomous driving technology. 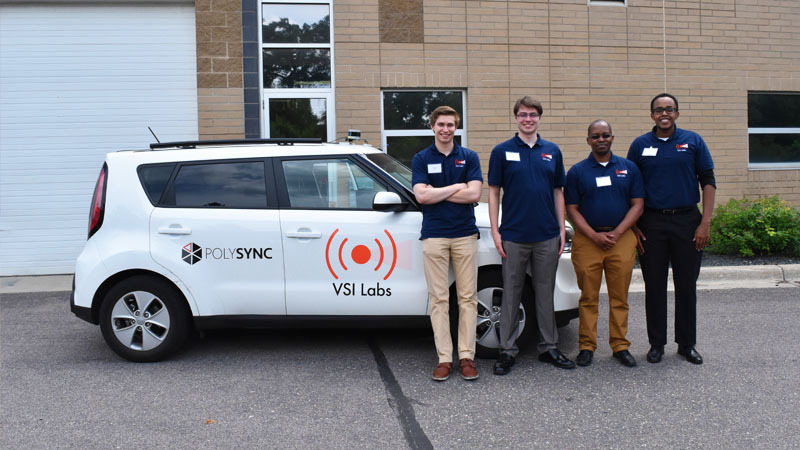 This summer, four interns were hired to work on autonomous vehicle development, three of them [Jacob, Justin and Mohamed] were hired through the SciTechsperience Internship program. We visited our interns on-site to see what autonomous vehicle development entails. Here, SciTech interns Jacob and Mohamed demonstrate the lane keeping capabilities in VSI Lab’s self-driving Kia, explaining how their programming, combined with HD maps and point cloud software, allows the car we’re in to self-navigate neighborhood streets. When compared to the popular camera and radar based detection method, these maps- generated by a 3D light detection and ranging (LiDAR) scanner- potentially create a more precise awareness of the surrounding environment, providing up to centimeter-level accuracy localization. 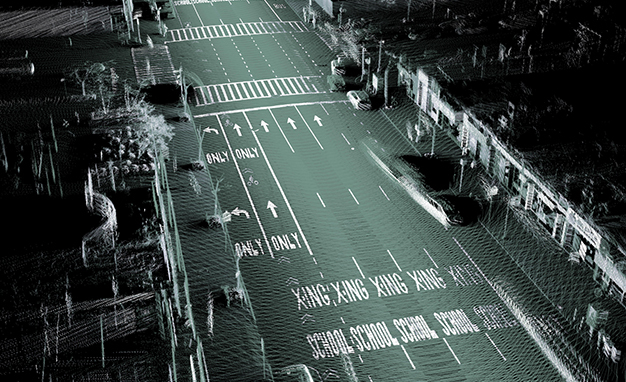 The issue with this method, however, besides making everything look very spooky, is that point cloud maps need to be created prior to using them, therefore limiting where the car can go until more streets and locations are properly charted. Our ride was made possible because Jacob, Justin and Mohamed took the initiative to drive and map the route themselves. From programming specific modifications at their computers to riding on streets they mapped out, everyone agreed that the tangible results they achieved with this internship was a very rewarding experience.